A. Check-in is from 3 pm and latest check-in is 7 pm. If your check-in will be 7 pm or later, please contact us by phone in advance. Q. Can I take children or infants with me? What are your room rates? A. We’re sorry, but this inn is for people ages 13 and up only. Q. Can I stay with pets? A. Unfortunately, pets cannot stay at the inn. A. Yes, there is. There is one on the premises. Q. Where is the nearest station or bus stop? A. The closest one is the Kurokawa Onsen bus stop. Q. Can you come and pick us up? A. 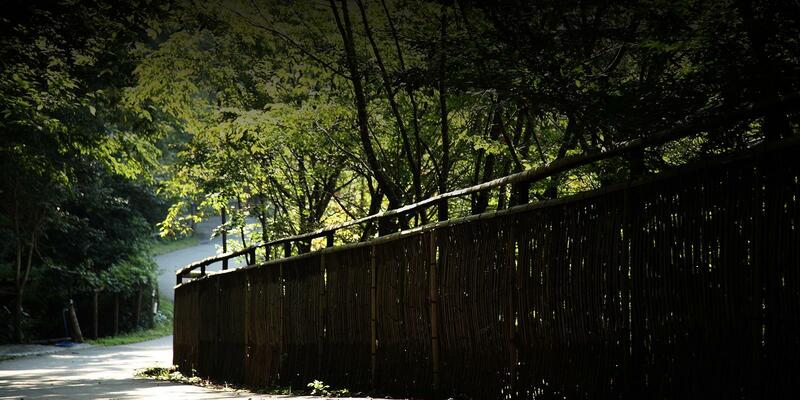 We provide pickup and dropoff at the Kurokawa Onsen bus stop or at the Kurokawa Onsen Ryokan Association. Please contact us the in advance. Q. What time is dinner and breakfast? A. You can choose your dinner start time from 6 pm or 6:30 pm. You can also choose your breakfast start time from 8:30 am or 9 am. A. We are sorry, but we do not serve lunch. Q. Can I pay my room fees by credit card? A. Credit cards shown below are accepted. Q. Can I use the Internet in the room? A. Unfortunately, Wi-fi is not available in the room. You can use the Wi-fi in the lobby area. Q. Is room service available? A. We do not offer room service. Q. Are non-smoking rooms available? A. We do not have non-smoking rooms, but we will deodorize your room and provide an air purifier if you request. * Air purifier are limited in number. A. We generally lock the doors at 10 pm, but if you are coming back at a later time, you can call us and we will unlock them for you. A. Our cancellation fees are as follows. Copyright© お宿 花風月 All RIGHTS RESERVED.